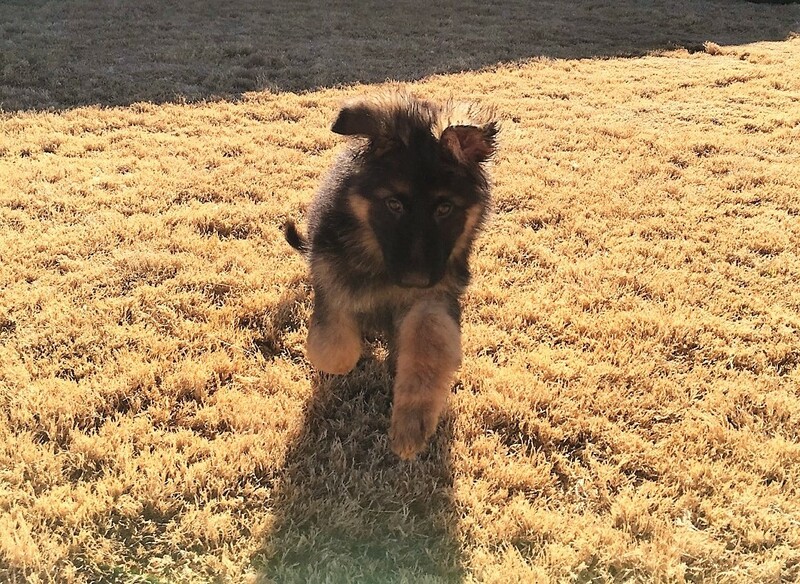 Sparer German Shepherd Kennels sells top quality german shepherd puppies as well as fully trained dogs for family use, protection dogs, police dogs and other uses. Read What Others Have to Say About Us! I wanted to buy my son a German Shepherd because we were looking for a great family pet with protective qualities because we live alone. We searched a long time and found Sparer’s German Shepherds. We have never been more happy with our purchase. Our dog, Rocky, while he has protective qualities, he’s also a big teddy bear and great family protector! One great dog! He is everything we’ve ever imagined and more. We made an excellent choice choosing one of Sparer’s dogs. He didn’t disappoint. Should we decide to get another one in the future,Sparer’s dogs is the only place we’d consider! We purchased our baby girl Aikita from Sparer German Shepherds. They have been very helpful and supportive throughout . Aikita is gorgeous and everything we hoped to have in our new addition to the family. I Would recommend to anyone . Our baby Aroffe is the best friend a girl could ask for! He’s so loyal and handsome to say the least he’s only 6 months and is already huge! Definitely a good family dog a protector. The best thing about it is how involved they are. We have encountered some issues here and there and Sam is always there to help 24/7 no matter what we need or have questions on. Couldn’t thank Sparer German Shepherds enough for my bubba! I did a lot of research on trying to find one of the best life long friends that there was. After months and months of looking, I found Rocky. My search ended at that moment. Sam, which is the owner of Sparer German Shepherds, called me and explained to me everything there was to know about Rocky. Never in my life have I been more excited. Rocky is now a year and nine months and has been my best friend every since. He will always be a life long buddy of mine and so will Sam. I will never forget the experience of getting him and any of the memories that are yet to come. Thank you Sam! You and Rocky mean the world. I went to Sparer German Shepherds to get a puppy and his place was spotless!! The dogs looked happy and healthy. They look a lot better in person and their color was amazing! The owner was very respectful and helpful. He took the time to answer all my questions even after I told him that I won’t be able to afford buying a puppy from him at this time. 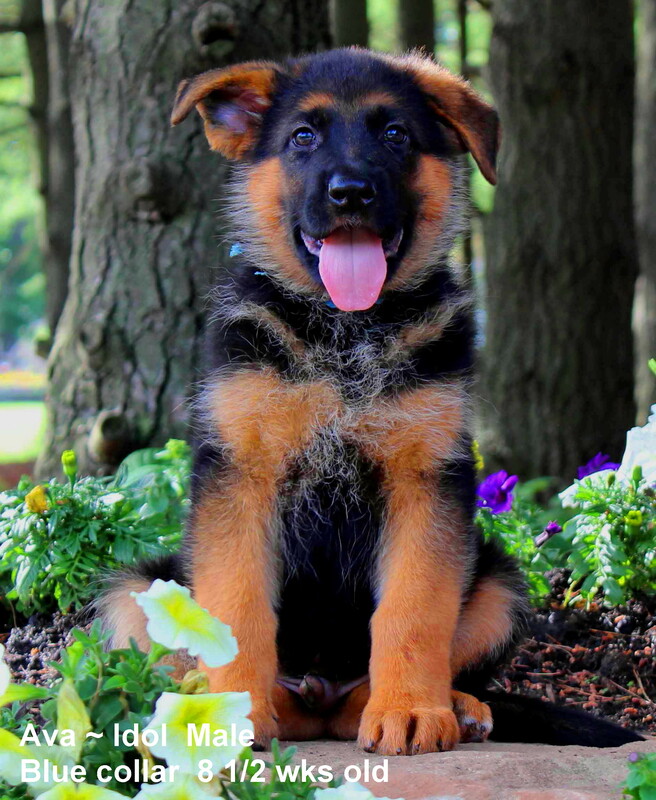 When I have the money, Sparer is the GSD breeder I will go to, to get a true German Shepherd. Sparer, thanks for your time and for serving our country! 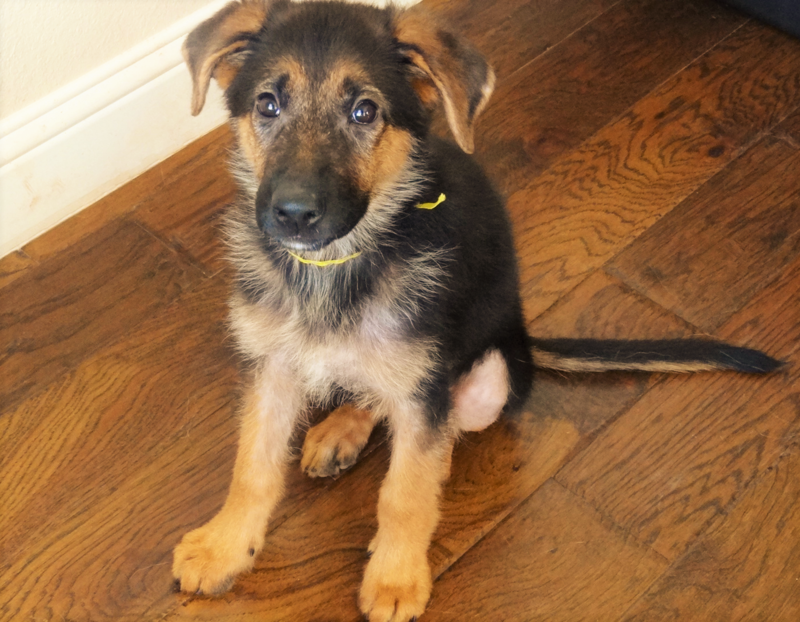 When we started looking for a female german shepherd puppy, Sparer German Shepherds really stood out to us. From the moment we contacted them, they were friendly, efficient, and thorough in every regard. They were in frequent contact with us to ensure that they would find everything we wanted in a shepherd. The entire process of finding what we wanted and getting our new pup to Kentucky was very smooth. We are very happy with our new pup. She is happy, healthy, and beautiful! 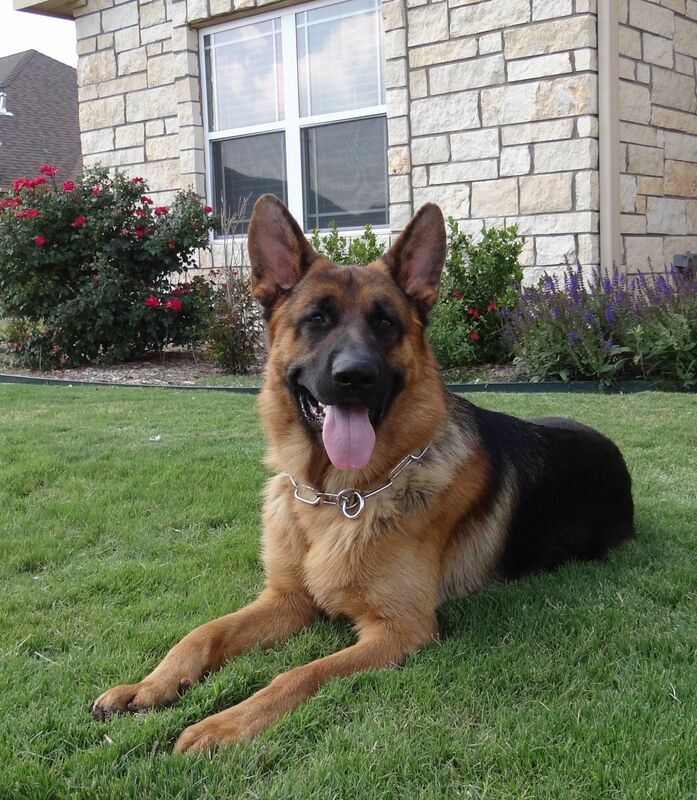 We would highly recommend Sparer German Shepherds to anyone! Thank you to them for doing everything they could to make us happy customers! If we ever buy another one, we will definitely use them! 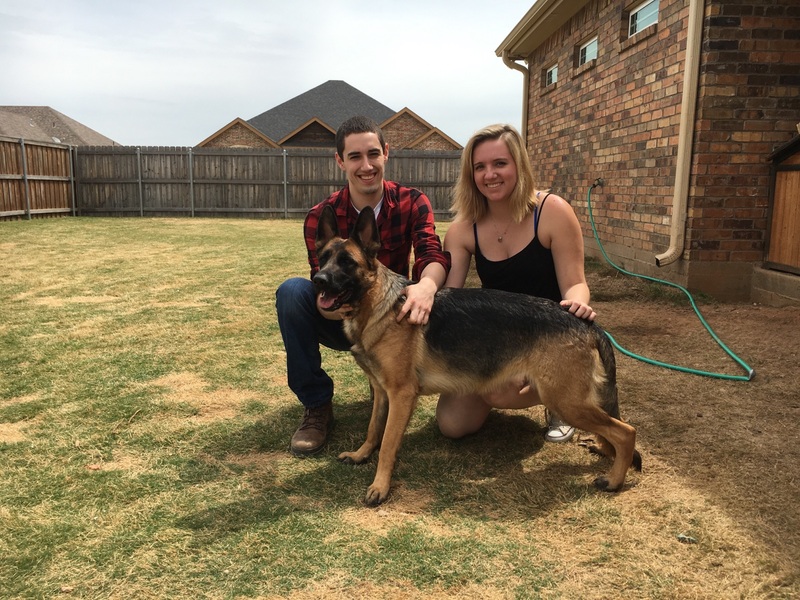 Today, we picked up our first German Shepherd that Sam had flown in from Germany. I needed an older dog, over 6 months of age to take to a training academy with me. I needed her in a rush. He made the entire process easy for us, searching for the right dog for our needs, followed up with us constantly and made sure we were completely happy with everything. I can tell you that I do not give my trust to many people but he earned it. I would highly recommend Sparer to anyone looking for a breeder that actually cares about the dogs as well as the people. 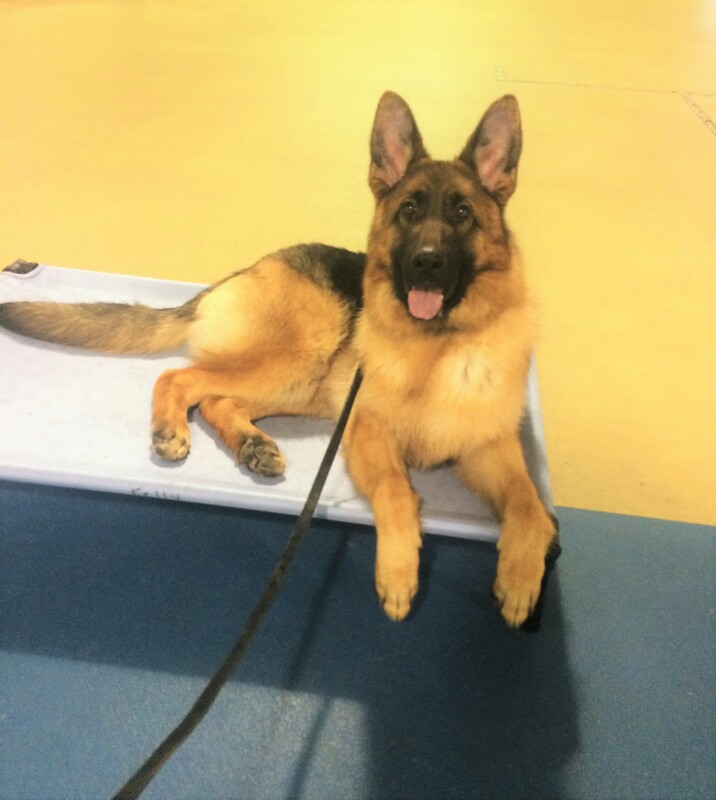 I contacted several GSD breeders but when I found Sam I knew he was the one! I could not have asked for better. He knows what he is talking about and his concern for the pup and client are unsurpassed! My pup is BEAUTIFUL and we cannot wait for a lifetime of enjoyment. I give a big THUMBS UP to Sparer German Shepards!!! Thank you for helping me find our newest family member. 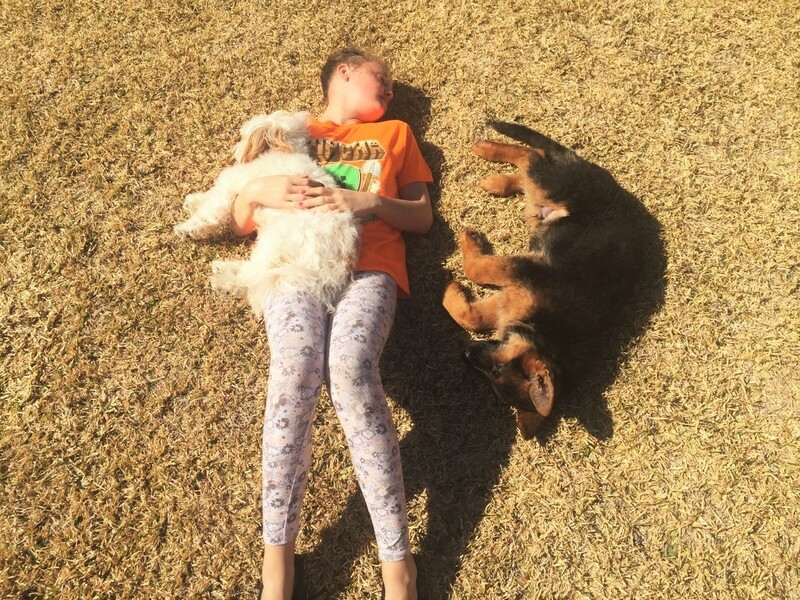 Our family couldn’t be happier with the puppy we got from Sparer German Shepherds. Any questions we had or issues they always answered text messages without delay. Sparer German Shepherds made sure our family was completely satisfied with our puppy. Great breeder to buy from, I would highly recommend buying from them. We started looking for German Shepherd breeders and did a lot of research. We found Sparer GSD and they were so nice, honest and trustworthy. We wanted a dog with a lot of drive and good bloodlines and he suggested Ava. We fell in love with her. He emailed us a detailed description of her and her temperament and she was exactly what we were looking for. He truly cared that we found the perfect match for us. We even drove 16 hours for her! 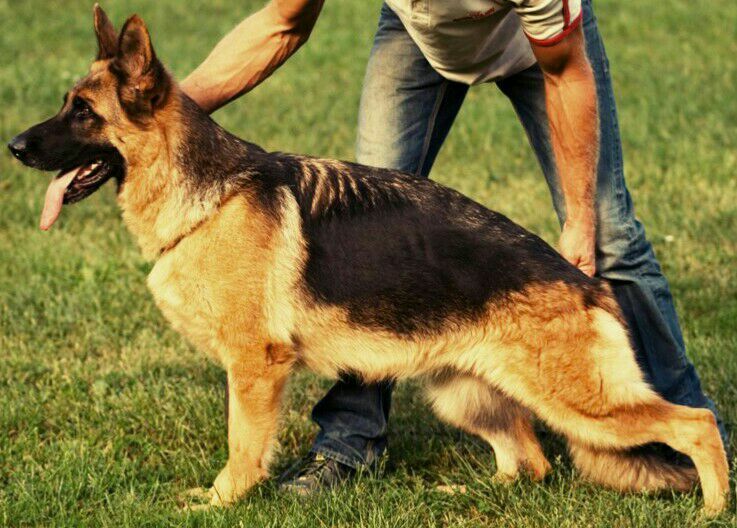 I would recommend this breeder to anyone looking for a German Shepherd. He answered all of our questions and helped us through the process. Ava is already settled with us and we are so happy to find a new addition to our home! Simply a thank you doesn’t seem quite enough for the beautiful female we received. Alice is exactly what we were looking for. Her temperament is awesome . She is sweet and loving. You walked us through the process from beginning to end. You truly excel in customer service. I am looking forward to a long friendship with you and Sparer German Shepherds. I would recommend Sparer German Shepherds to anyone looking for a new addition to their family. I would also like to thank you for your service. Thanks Sam! Pleasure to do business with and will do again in the future. Alice has adapted nicely. Awesome dog!! A little over a year ago I was blessed with the most beautiful and loving GSD from Sam. Aisa is amazing! We receive praising comments regularly from complete strangers stopping us on our walks to talk with us about her. She was a great addition to our family and I have Sam and her momma to thank for that! 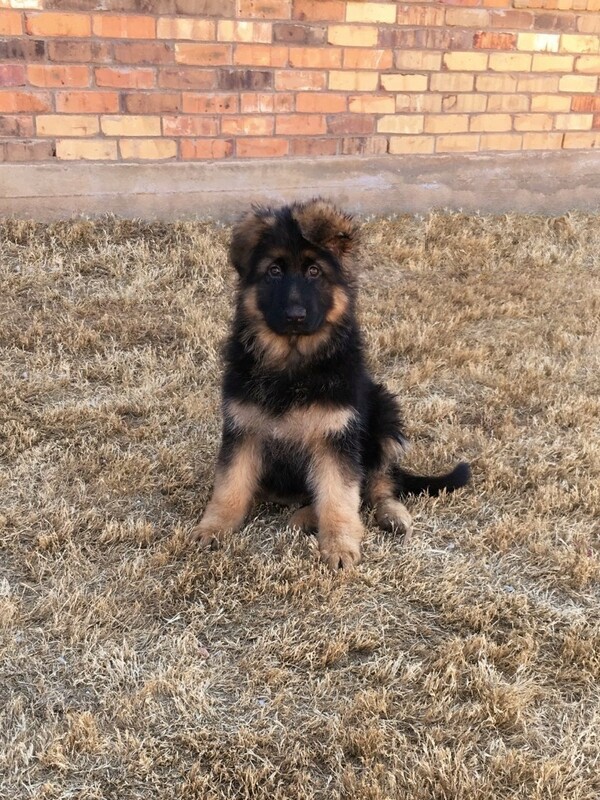 I started looking for someone to train our new GSD puppy. We found Sam online and met with him. We liked his style of training. He’s very patient with the puppy and uses only positive training methods. After going to his kennels and seeing how clean and well trained the dogs were we so impressed we have recently purchased 2 dogs. We love our new German babies! We highly recommend doing business with Sparer German Shepherds. You will not be disappointed!! In 2014 I had looked and looked for a GSD breeder, I needed a well bred dog to be my daughter’s service dog. We found Sam in 2015 and he had a male pup. He has been the best dog. He takes good care of my daughter. He never leaves her side, he picks up things for her, helps her off the couch, removes her socks and jacket. Super smart! When my 20 year old cocker pasted away in October I was lost with out my Shadow. Sam had one female left, I got her in December 2016 and she is smart as ever and already knows over 20 commands. She was potty trained in a couple of days. I highly recommend!!! After much research and discussion my mother and I purchased Isabella from Sam and we could not be happier. She is everything he said and more. My dog trainer accompanied me to pick her up and after seeing the dogs his exact words to me were “don’t ever buy your dogs from anyone else” Sam has been super easy to work with and very patient in answering my 10,000 questions. In fact I have another puppy coming from him later in the week. I am more than pleased with SGS we picked up our puppy yesterday and I am beyond pleased and right now the animals are amazing. I couldn’t be happier Thor is gonna make a excellent member of the pack and family. If your looking for a beautiful and loving animal not just a dog but a family member this is the place to go I can’t wait to see how Thor grows and what he becomes. 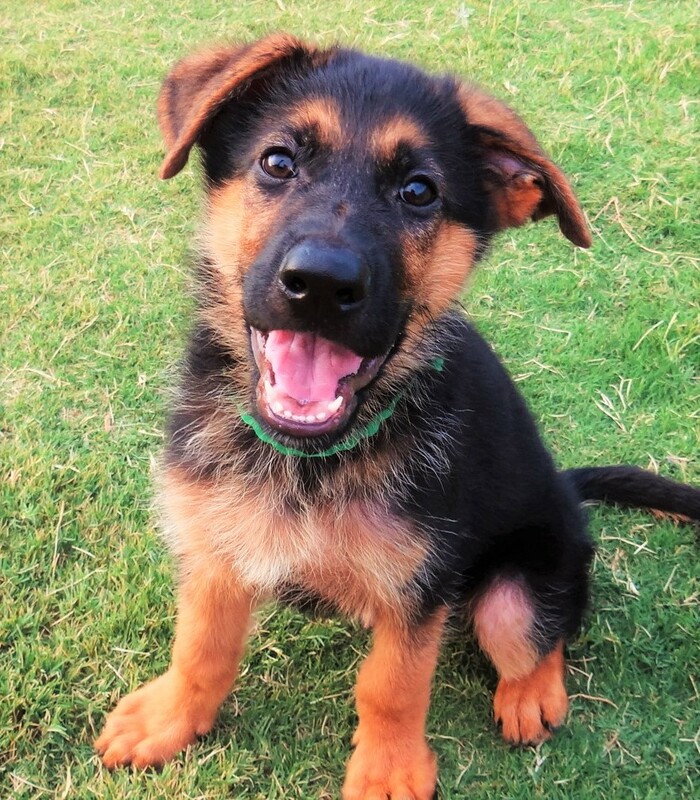 Located in Crowley Texas, Sparer German Shepherd Kennels is a superior GSD breeder of puppies from high quality German Shepherd pedigrees. Our passion is producing top quality German Shepherd dogs for family and working use with good temperaments and sound character.